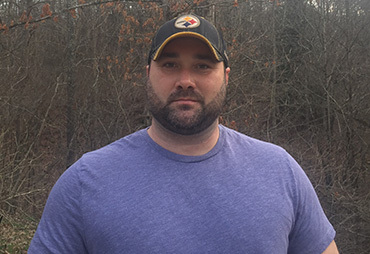 Graduated from Glenville State College with a degree in forestry. 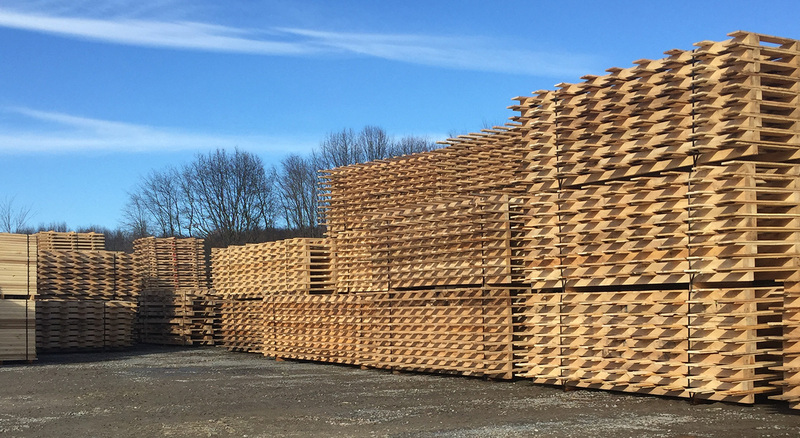 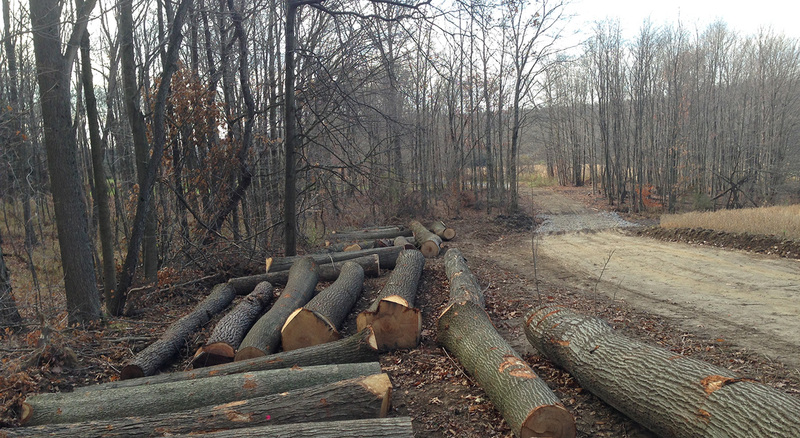 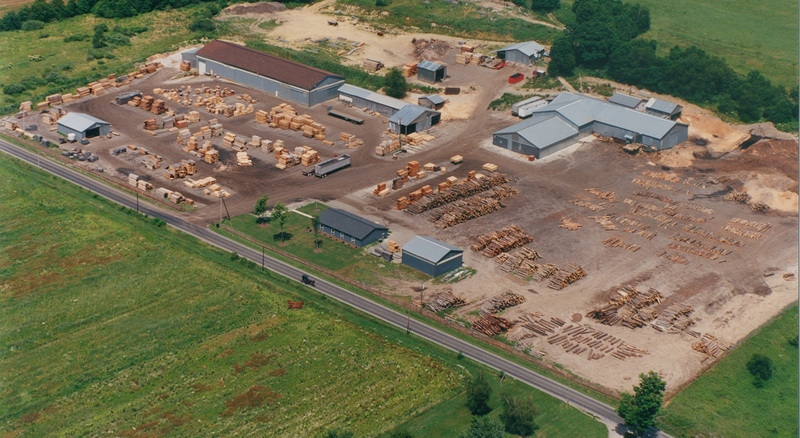 Before joining Trumco Forest Products, Roger worked as a Forester for Landmark Forestry, LLC. 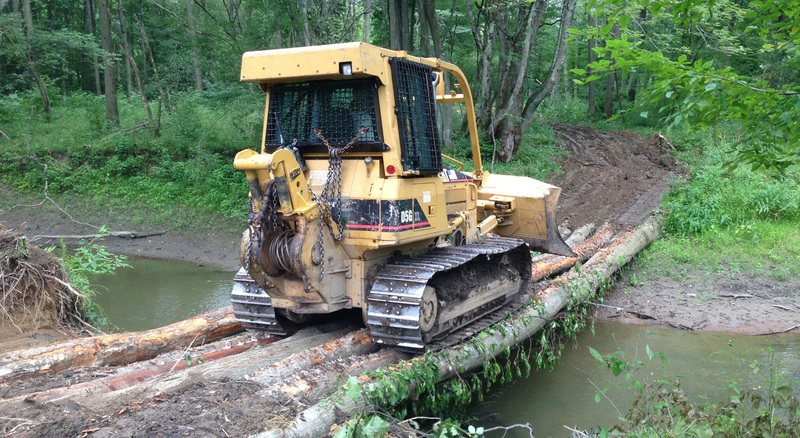 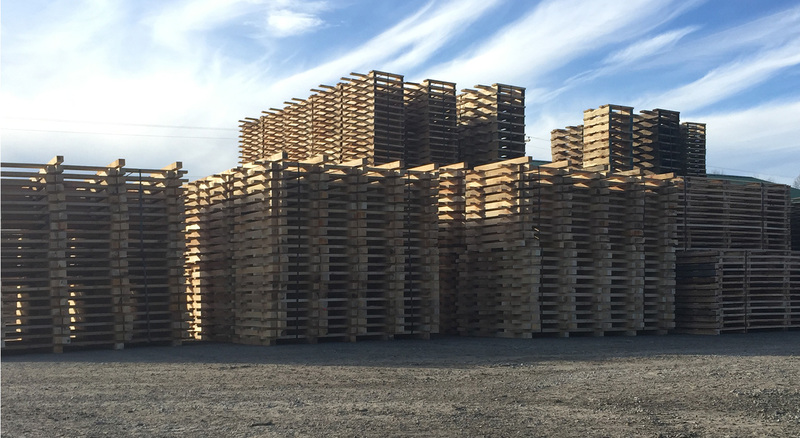 While at Landmark Forestry, Roger assisted the management & environmental enhancement activities of the Heartwood Forestland Fund IV property (Wes Vaco).